Squeak! 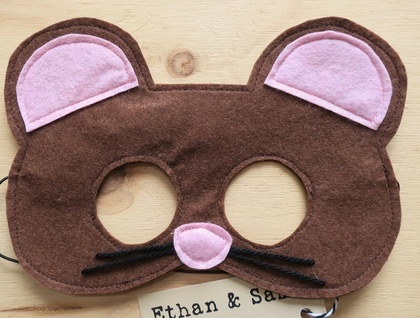 Playing pretend has never been more fun with our very sweet mouse mask. Easy to pull on and off our masks are made with felt and elastic. Hard wearing and easy clean, perfect for hours of wonderful imaginary play. 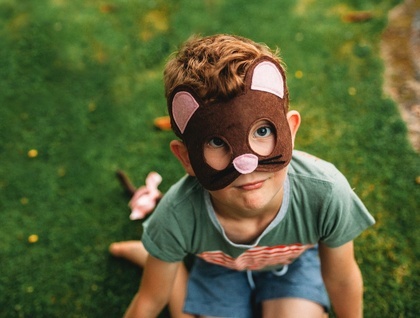 We are advocates for imaginative play and believe all children can benefit from the wonderful opportunities pretend play offers. To practice in a really fun way real world situations in sharing, negotiating and turn taking. 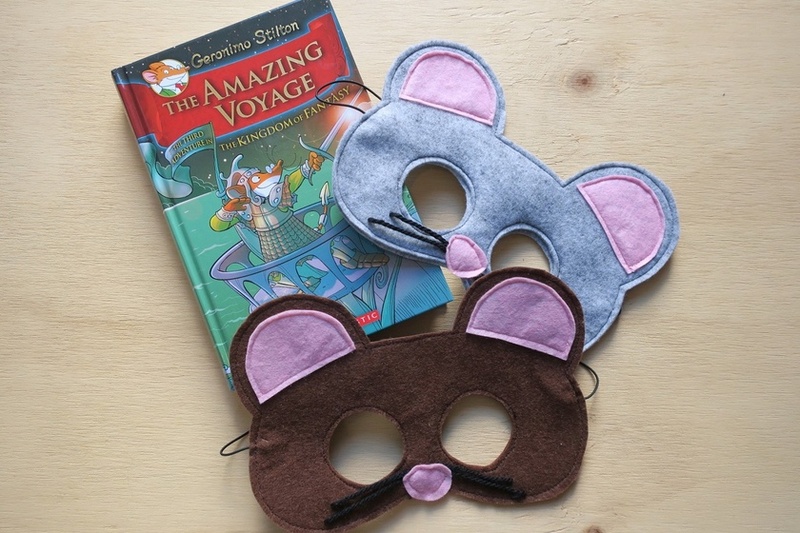 Our beautiful range of masks and tails are handmade with love, with adventure in mind. We love to see our costumes at playgroups and daycare centres and on beautiful little people all engrossed in their own pretend world. Built for play, all our products are designed and crafted by us for kids! Proudly handmade in Inglewood, New Zealand from the best quality fabrics for epic playtimes. Easy care, our products are spot washable or can be hand washed in cool water, no dryers please. Contact ethansamsrm to enquire about payment or shipping options.